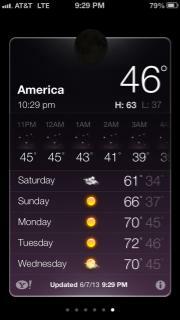 It’s Cold in America, People! America is not a country. And according to my latest “research,” it may not even be a continent. America, it turns out, is a very far away galaxy place located somewhere in the Salta region of Argentina; it has really crappy weather but promises some sun and a high of 72 on Wednesday.